Ken Sutherland looks at the importance of filters in the production of crude oil, both on- and offshore. 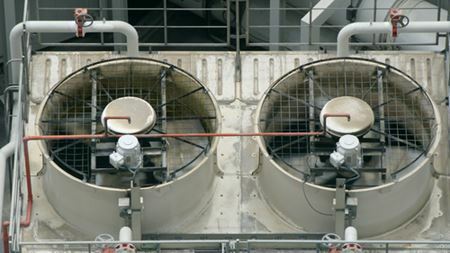 Filtration and separation technology: What’s new with centrifuges? The membrane bioreactor has become an important processing tool in the treatment of waste liquids. Ken Sutherland looks at its technology and applications. The production processes for beverages demand that the final result is a drink that meets the expectations of customers, both visually and gastronomically.